The National Museum of African American History and Culture’s influential voice on social media. As the Manager of Social Media and Digital Engagement, Lanae focuses on finding creative ways to take the rich stories that live within the museum walls and spread them far and wide online. For the past four years, during a crucial time in US history, Lanae and her team have led transformational conversations about race and national identity on social media, subverting stereotypes and changing “minds & hearts”. One of the unique things about monitoring social media through hashtag analytics in the long-term is that clear patterns begin to emerge. Lanae’s team (pictured below), for instance, finds that leading the conversation on issues of social justice attracts their highly-engaged audience. 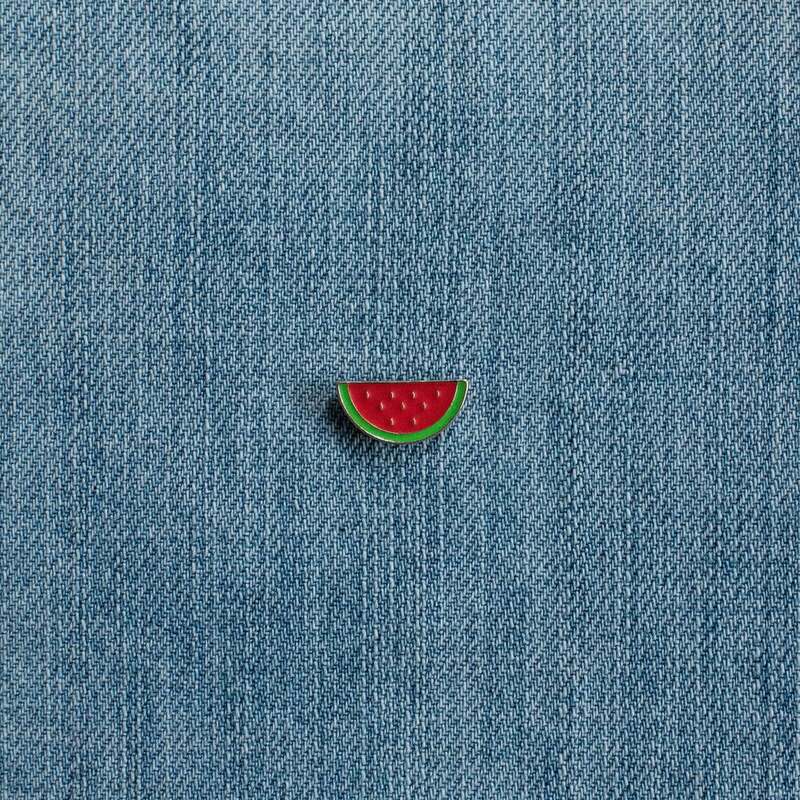 For instance, on National Watermelon Day (August 3), the team found an opportunity to subvert a common stereotype. By listening to the goings-on of social media, Lanae’s team also keeps on top of fresh stories and adds their voice to relevant conversations as they emerge. For instance, Lanae shares that after the horrific events in Charlottesville last summer, her team thought a lot about the best way to respond on social media. Ultimately, they created a thread on Twitter that spoke about the history of terror for African Americans in the United States immediately following the civil war period, “during reconstruction”. 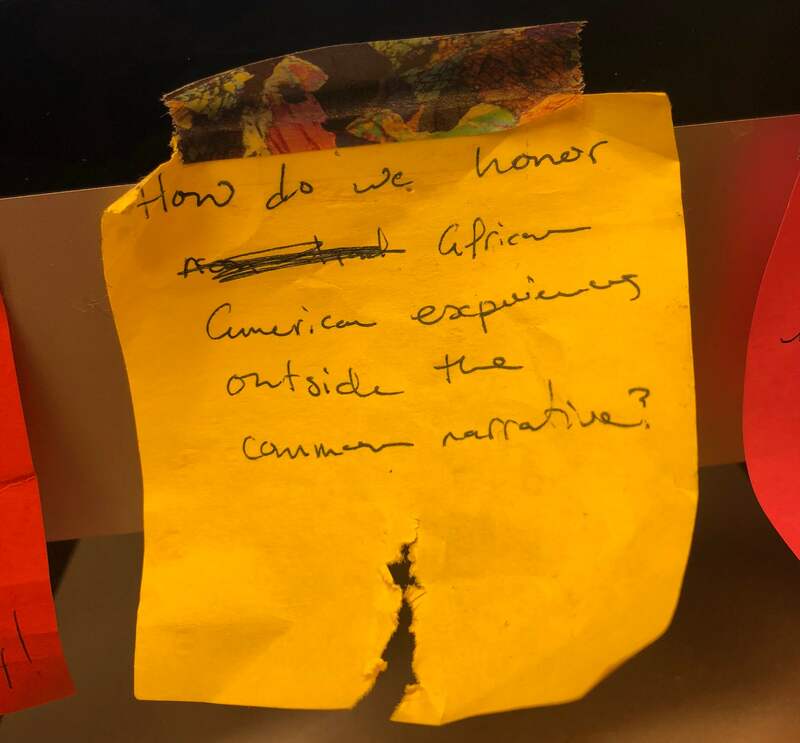 Of course, the NMAAHC is in a unique position to lend their voice to this conversation, both as an educational institution and as experts in African American history. The intention that Lanae came to this job with has continued to inspire an approach to social media that transcends common marketing objectives. Far beyond any metrics or KPIs, the NMAAHC is leading an important conversation online. This question has since driven this team’s approach and guided how they choose to communicate online, the types of stories they highlight, and the content they create. 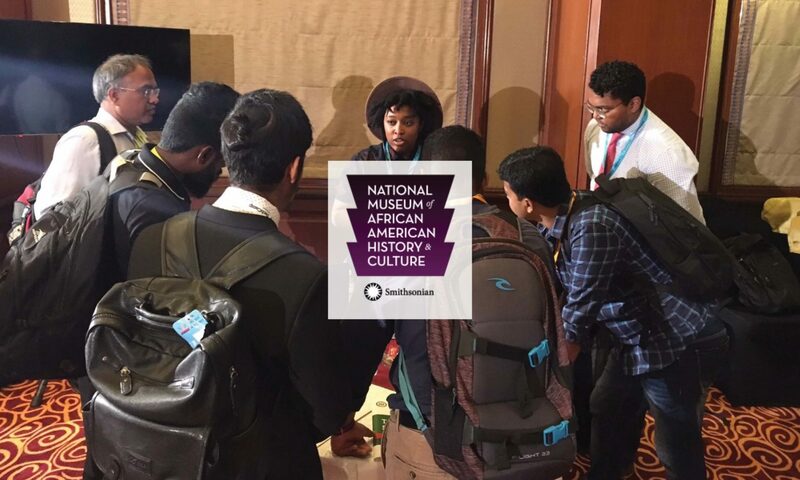 The NMAAHC team has done extremely well through their social media channels, launching social campaigns like ‘Our Hidden Hurtstory’, daily ‘This Day in History’ content posts, and creating unique hashtags like #APeoplesJourney and #OurNationsStory that have, for instance, been used by 4 US presidents to date. They are using social media differently, and in all their conversations they are reaching audiences with a message that is educational, progressive, and inclusive. Using social media analytics, and specifically, hashtag analytics to monitor their conversations, they have created an approach that furthers their mission while also highly resonating with their audience. We are thrilled that Keyhole is part of the mix that helps this museum regularly create significant conversations that move the needle.